NEW PRODUCT – Rosie Revere, Engineer « Adafruit Industries – Makers, hackers, artists, designers and engineers! 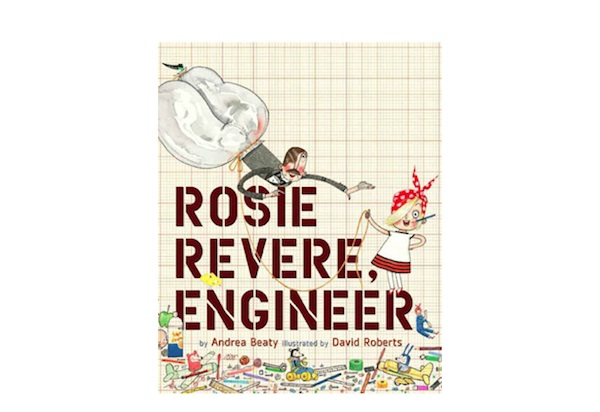 NEW PRODUCT – Rosie Revere, Engineer. A beautifully-illustrated tale of a girl and her dream to become a great engineer. For reviews, teacher’s guides, interviews, and more check out the Rosie Revere, Engineer website!